Navy is a classic shade that avoids being too trendy or heavy. Navy is ideal for when you want that same sleek sophistication of black, just with a softer edge. Plus, the color navy carries with it a positive emotional component that makes us feel safe–– think of our “men and women” in blue. 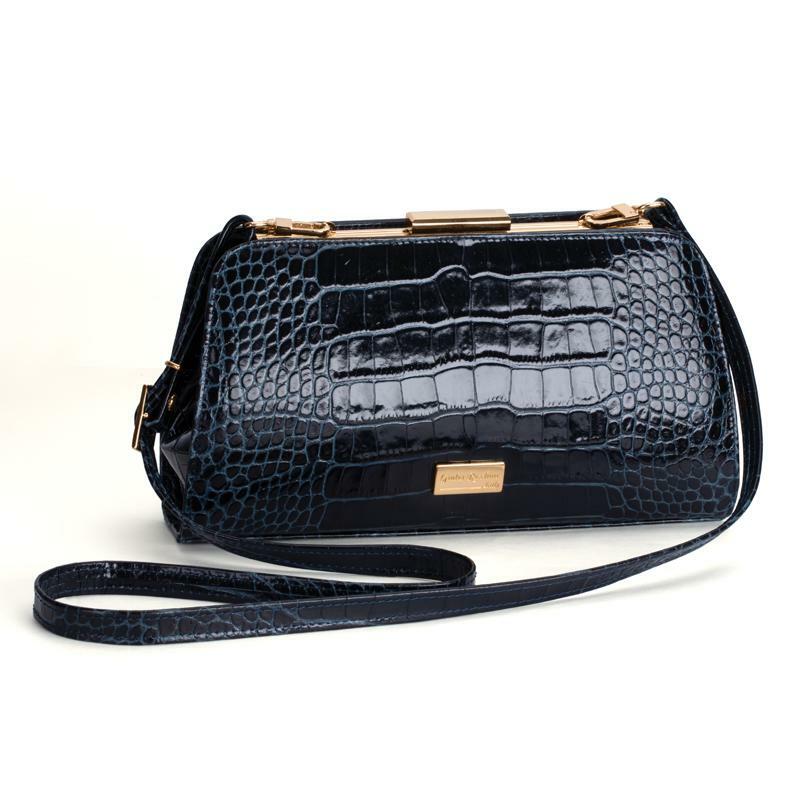 The In the Navy Bag celebrates the timeless color of navy in equally timeless Italian design. 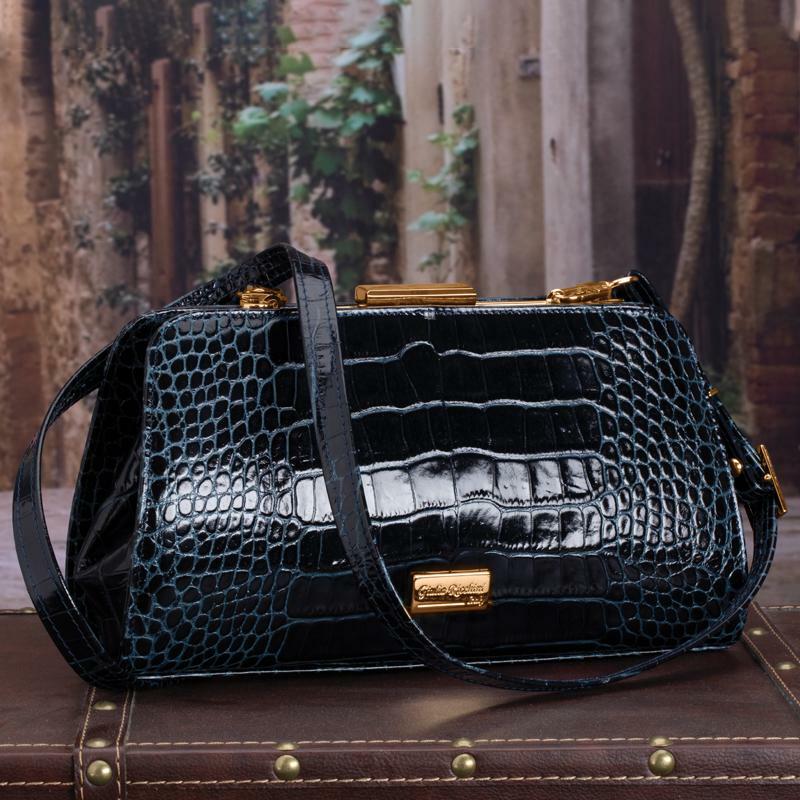 And, when it comes to timeless style, we go to Italy— the gold standard and motherland of artisanal craft. 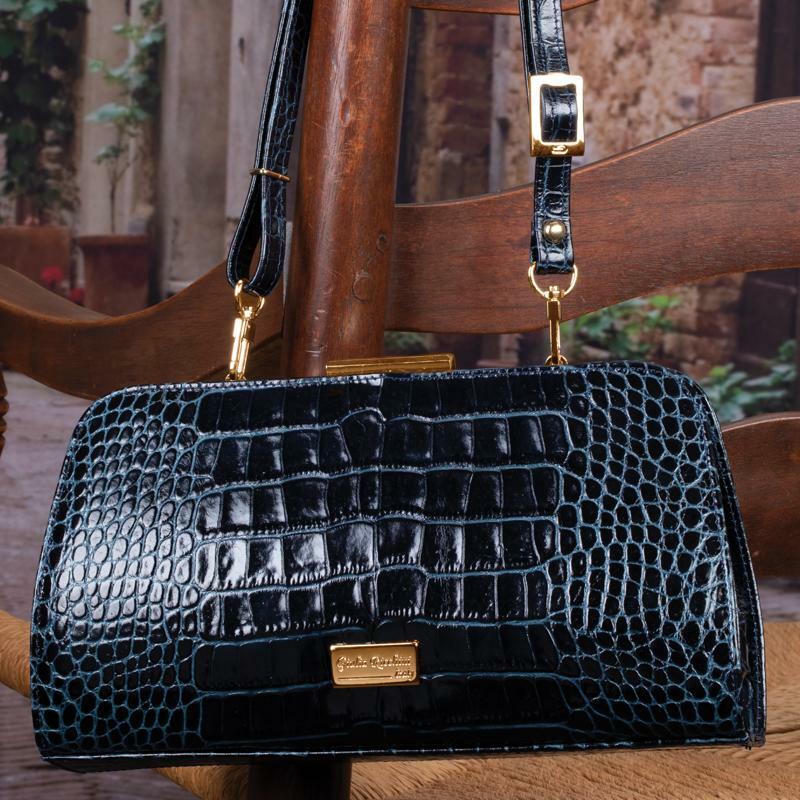 The skills and techniques honed through generations in the business elevate Italian-made handbags to a class all their own. The In the Navy Bag comes from a second generation, family- owned workshop in the heart of the Marche region. There, they create handbags of such elegance and quality, they are in high demand all over the world. 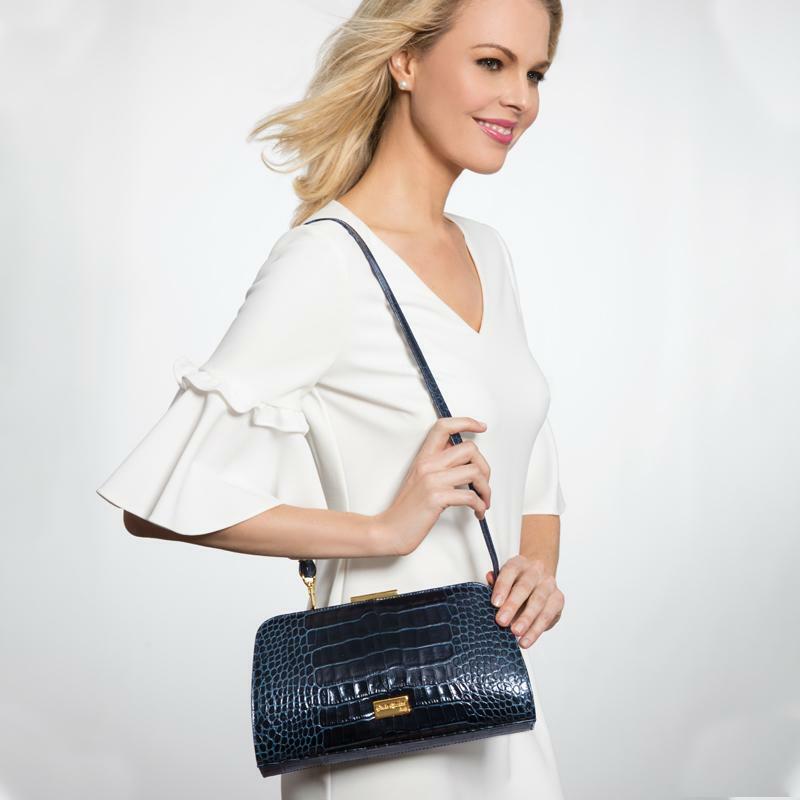 Carry the In the Navy Bag as a chic clutch, or wear as a crossbody bag with the included shoulder strap. Either way, you’ve joined the ranks of high style.